Nitrogen-fixing plants are those whose roots are colonized by certain bacteria that extract nitrogen from the air and convert or “fix” it into a form required for their growth. When the bacteria are done with this nitrogen, it becomes available to the plants, themselves. It is an example of a symbiotic relationship (between plant and bacteria), and the name for the process is "nitrogen fixation." Landscapers, gardeners, and farmers value nitrogen-fixing plants for their ability to contribute an essential plant nutrient (namely, nitrogen) to the soil. Nitrogen is one of "the big three," being the "N" in NPK, the three letters that form a virtual stamp of approval for a complete fertilizer. Rodale's Organic Life, in discussing the importance of this element to plant growth, observes that "when leaves contain sufficient nitrogen, photosynthesis occurs at high rates. That’s why one of the important warning signs of nitrogen deficiency is yellowing, pale green leaves...."
By exploiting the process of nitrogen fixation, you can obtain this plant nutrient for your soil without resorting to chemical fertilizers. For best results, inoculate your legume seeds with Rhizobium bacteria. 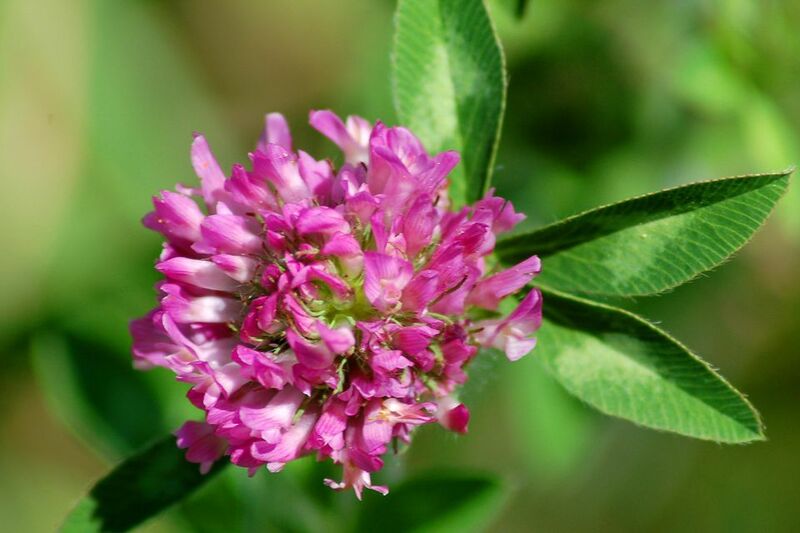 Your local county extension office may be able to tell you where, in your area, you can purchase the type of Rhizobium bacteria suited to the legume you are growing. What Do "Cover Crops" Have to Do With Nitrogen-Fixation? The nitrogen-fixing plants that people speak of most often are cover crops of the pea, or "legume" family, because these plants are easy to work with (they can simply be rototilled under for you to release the valuable nitrogen). Certain trees and shrubs can also fix nitrogen, but they are seldom mentioned in this connection because they are not as easy to work with (you cannot turn them under with a rototiller). What's That Number I Should Call Before Digging?